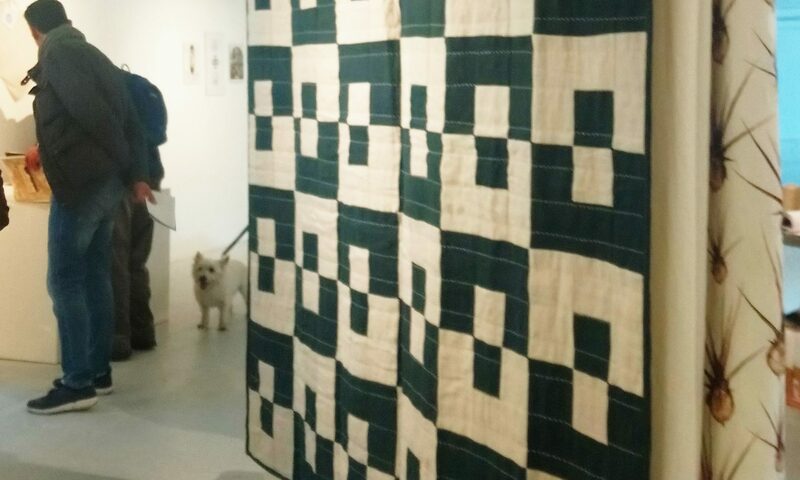 Sinead Black of Brocolage Quilts has created beautiful quilts from our hand-woven linen and is currently promoting the benefits of using linen, ‘the aristocrat of textiles’, in her work. 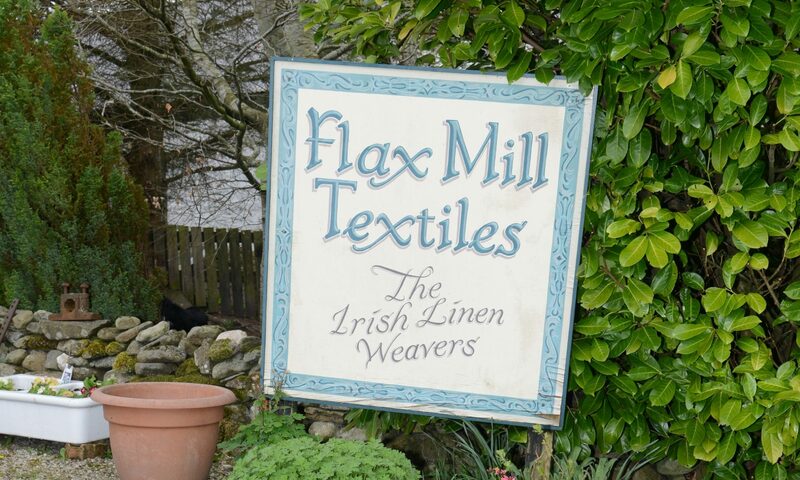 She has travelled as far afield as Vancouver, Canada where she is currently running a series of workshops in the art of quilting with Irish Linen. 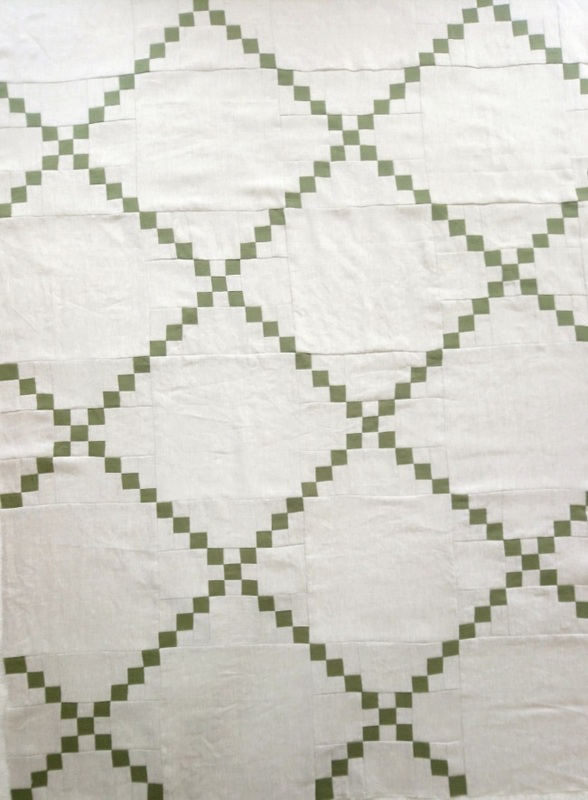 Another example of her craft using our ‘Derrylane’ and ‘Spessart’ green cloth is shown below. Visit her website, Brocolage Quilts, to learn more about her exhibitions as well as her range of quilts, tableware and other handmade products.